Source of phosphorus and potassium. Kalafos is a completely soluble MKP of high quality, ideally suited for horticulture. 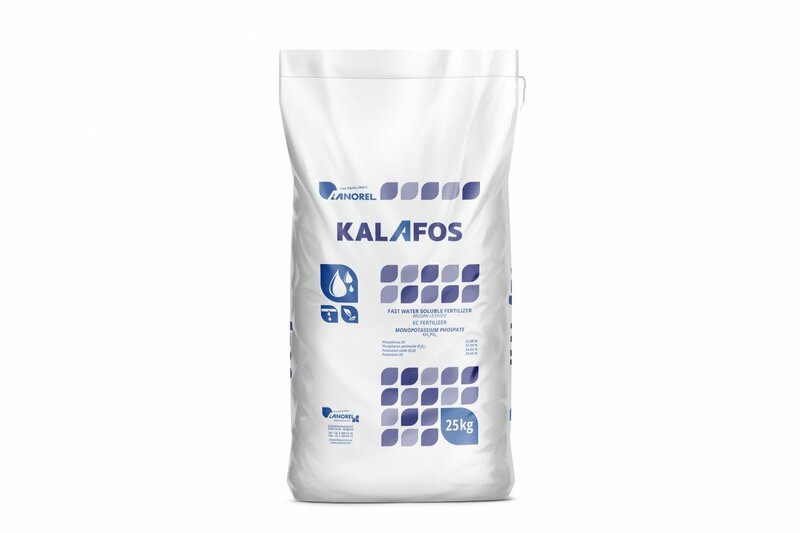 Kalafos MKP fertilizer is the perfect source for a daily supply of phosphorus and potassium, especially when nitrogen fertilization should be limited. Kalafos is moderately acidic with buffering capacity.